Find Color Cup And Saucer, Ceramic Kitchen Ware, Candy Color Cake Pan on Industry Directory, Reliable Manufacturer/Supplier/Factory from China. a) Product specification. Size and capacity needed. b) Order quantity. Discount can be offered base on large quantity. c) Packing requirement. As part of cost, specific package is important. 2) We would offer suggestions if you have questions on the above information. Haichuan Ceramic located at Chaozhou, the Capital of Porcelain in China, engaging in the sale of daily-used ceramics. 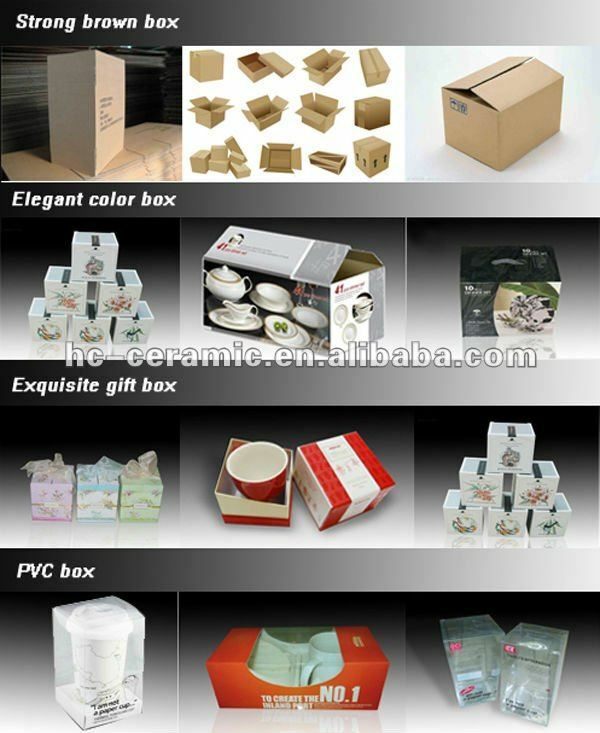 We offer a wide range of products, including Dinner Set, coffee set, tea set, mug, Cup And Saucer and other related items. Those are highly reputed domestically and internationally for their elegant appearance, exquisite craftsmanship and novel design. For many years, they have been widely sold to many countries and regions in the world, where they enjoy great popularity among our customers. With our professionalism, we are dedicated to providing commercial partners compatible products and excellent service through finding right suppliers/clients with advantage in the field. In all sincerity, we welcome opportunities to have business discussion with friends from various circles. Your inquiry shall be replied within 24 hours. Wish to be your long-term partner. 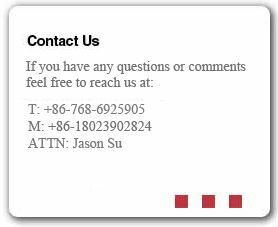 Feel free to contact us, we will try our best for you. Contact us if you need more details on Purple Charger Plates. We are ready to answer your questions on packaging, logistics, certification or any other aspects about Purple Dinner Plate、Charger Plates. If these products fail to match your need, please contact us and we would like to provide relevant information.